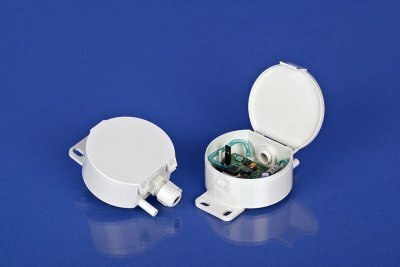 The differential pressure switches 930-series are suitable for low differential pressure switching applications in air-conditioning systems for providing indication of fan status or ´filter dirty`. 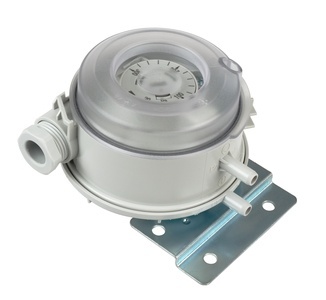 The differential pressure transmitters of the PTO series are used for measuring differential pressure, positive pressure and vacuum. 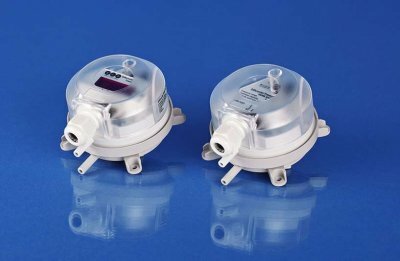 The differential pressure transmitters of the 984M series are used for measuring differential pressure, positive pressure and vacuum. 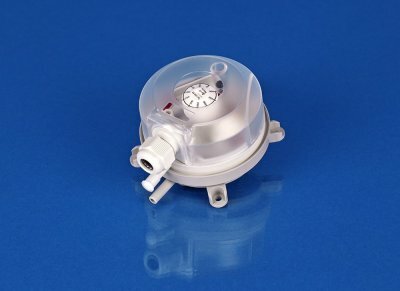 Air Differential Pressure Switch PSS-series with IP65 protection. 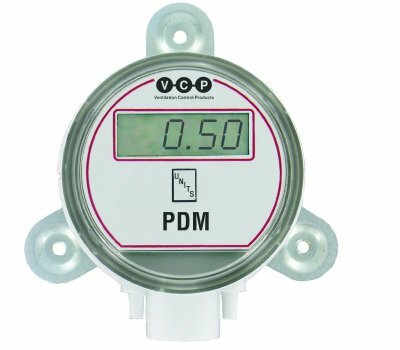 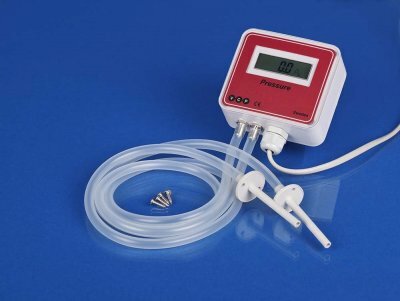 Air Differential Pressure Transmitters PDM-series is an extremely versatile transmitter for monitoring pressure and air velocity.